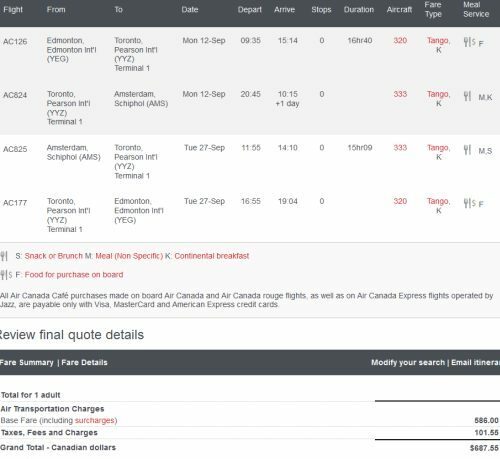 Air Canada has dropped the price of their June and September 2016 flights from Edmonton to Amsterdam down to $687 CAD roundtrip including taxes. The flights have one stop in Toronto each way. 4. Click through from Kayak to the Air Canada website. 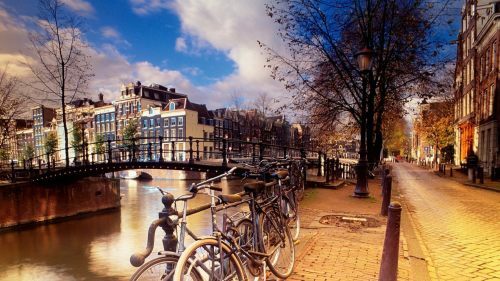 edmonton, yeg, flight deals, air canada, europe, western europe, amsterdam, ams, netherlands and central europe.